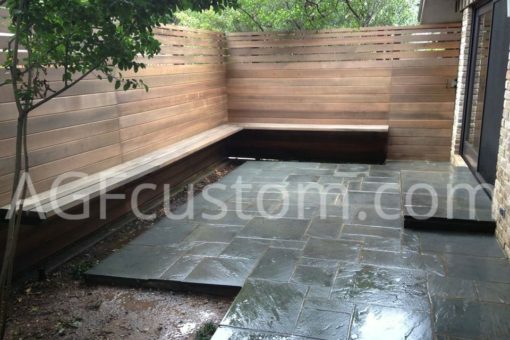 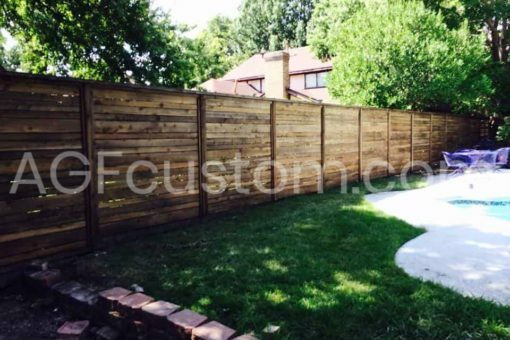 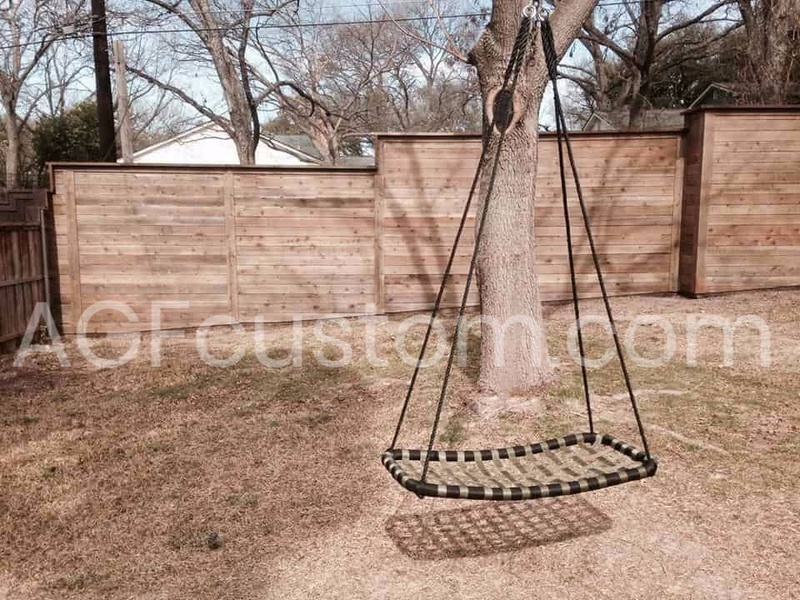 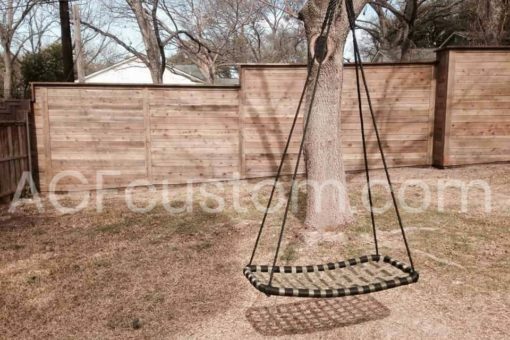 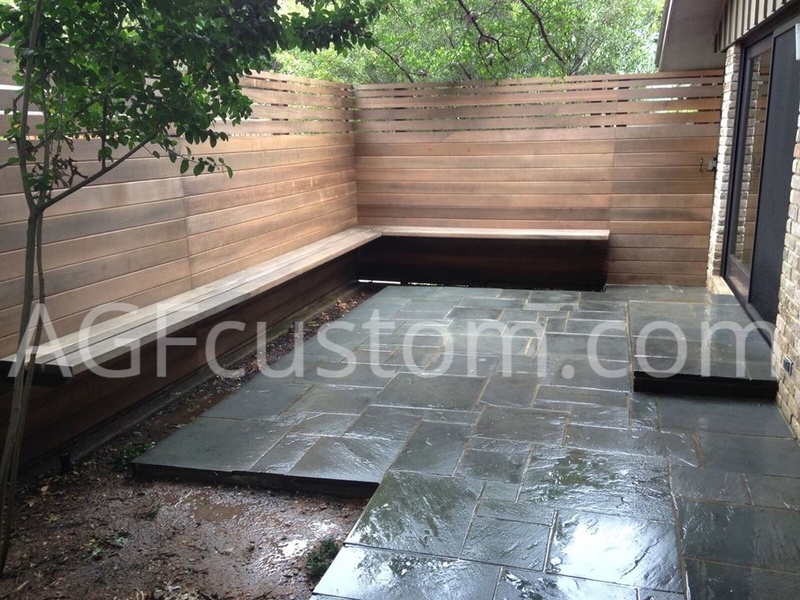 The horizontal fence has become popular in the past few years. 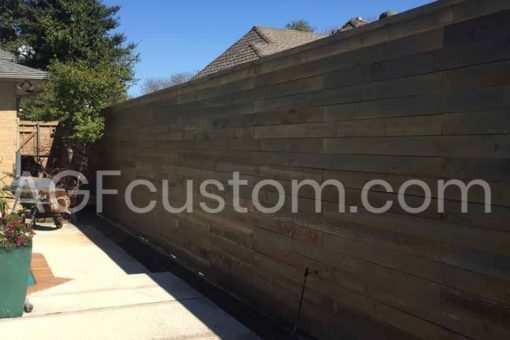 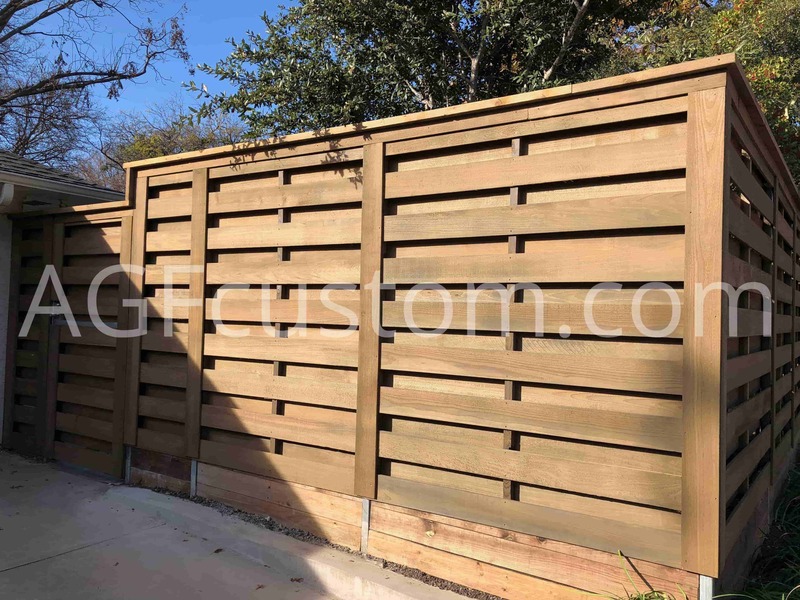 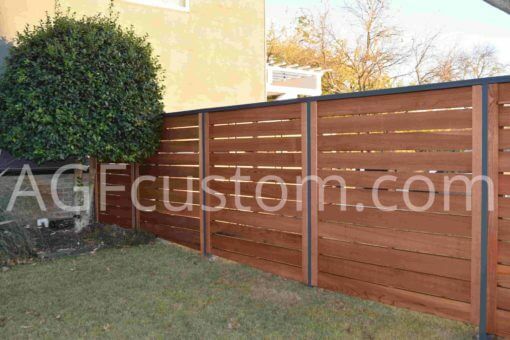 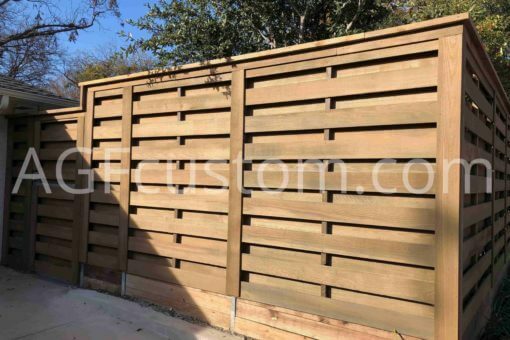 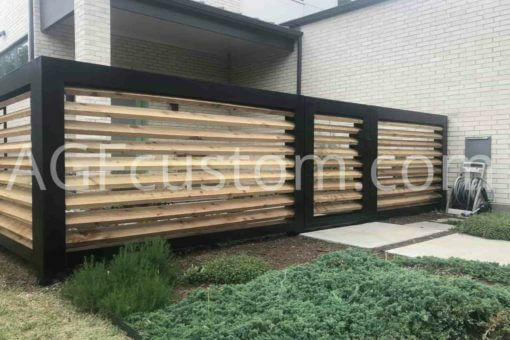 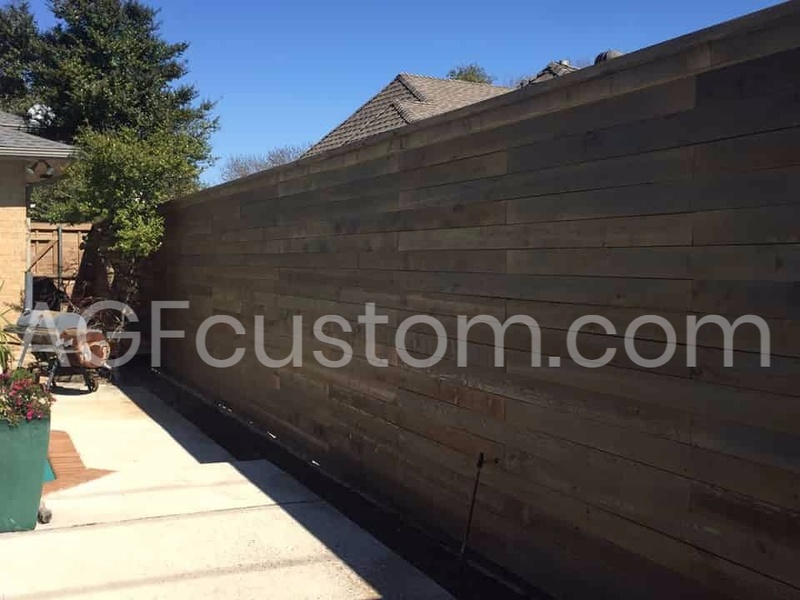 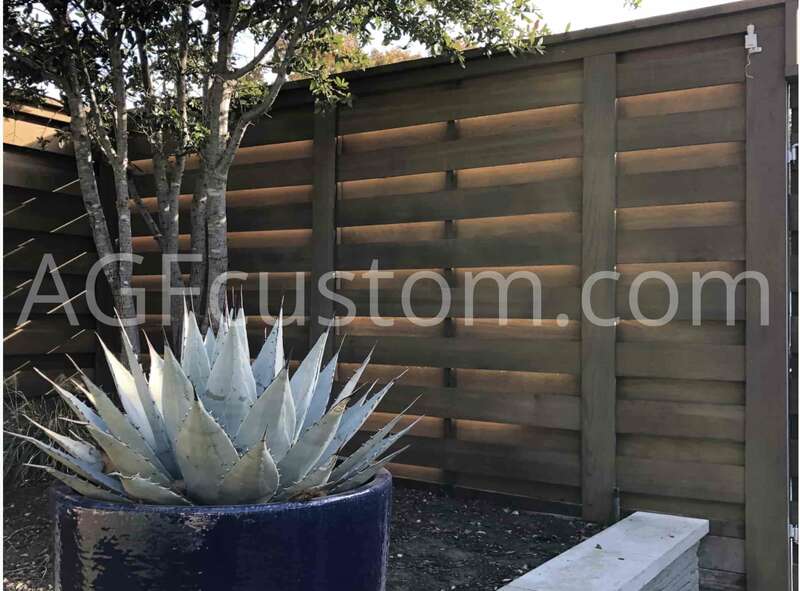 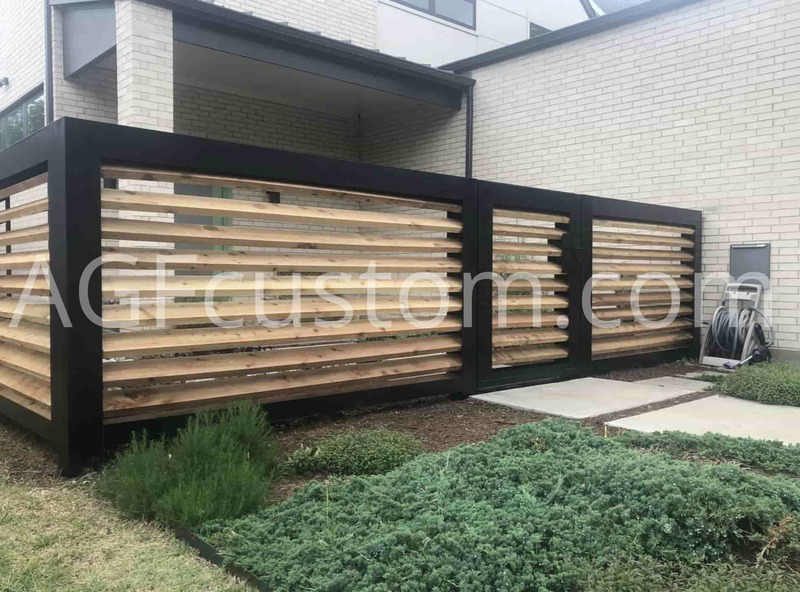 The boards on the fence are horizontal instead of vertical, giving the fence a more contemporary look. 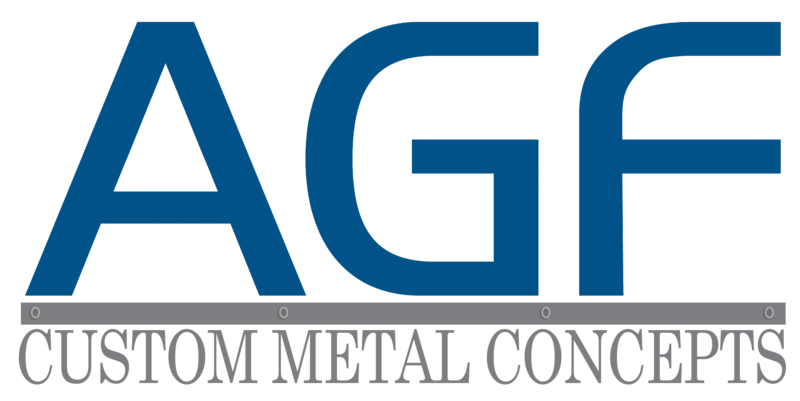 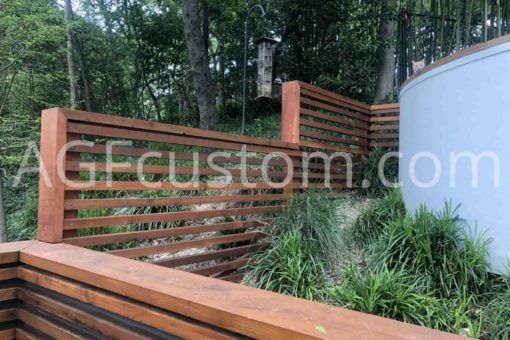 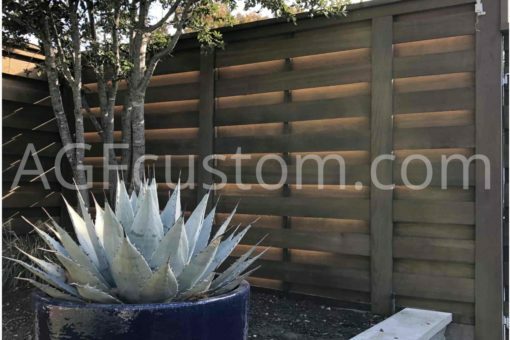 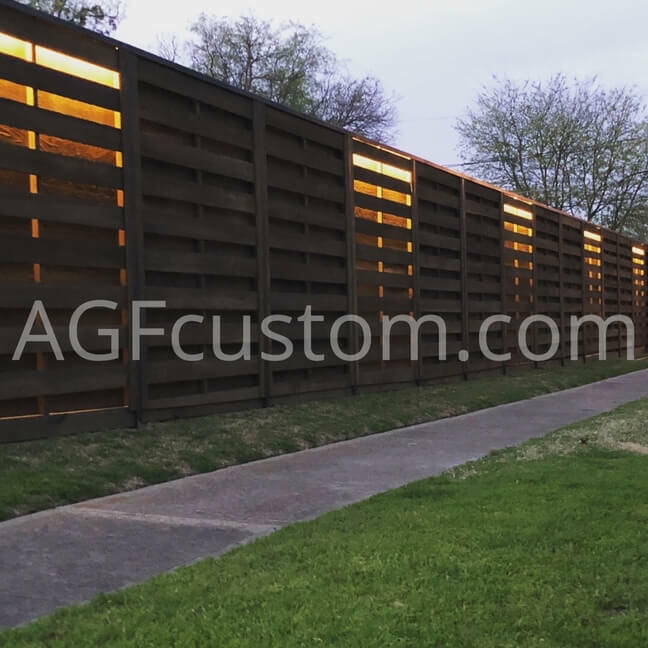 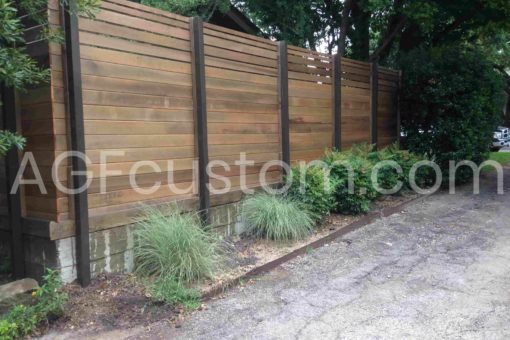 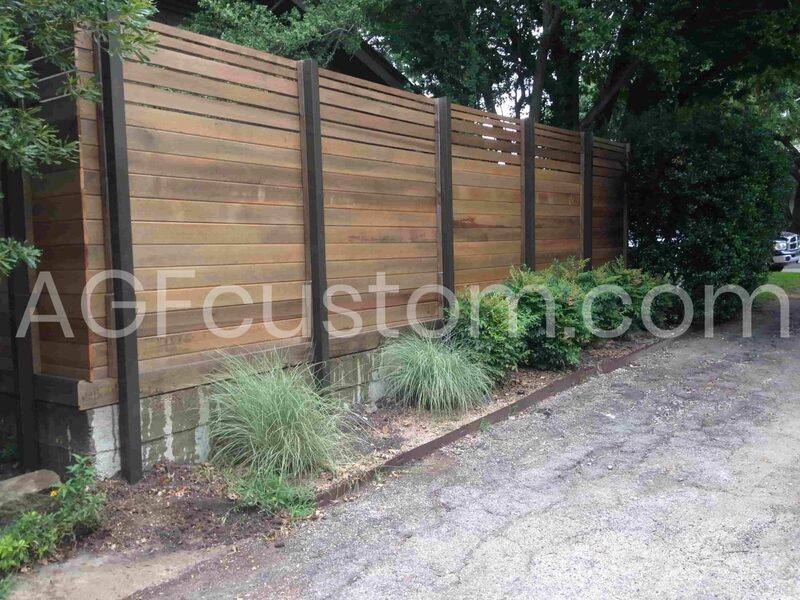 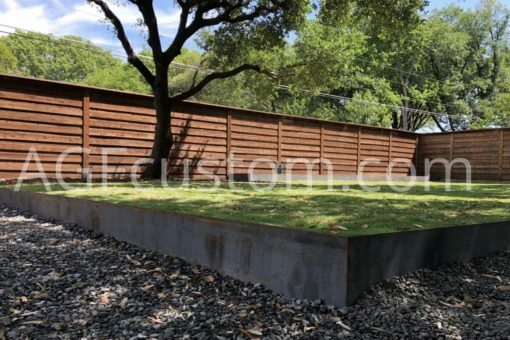 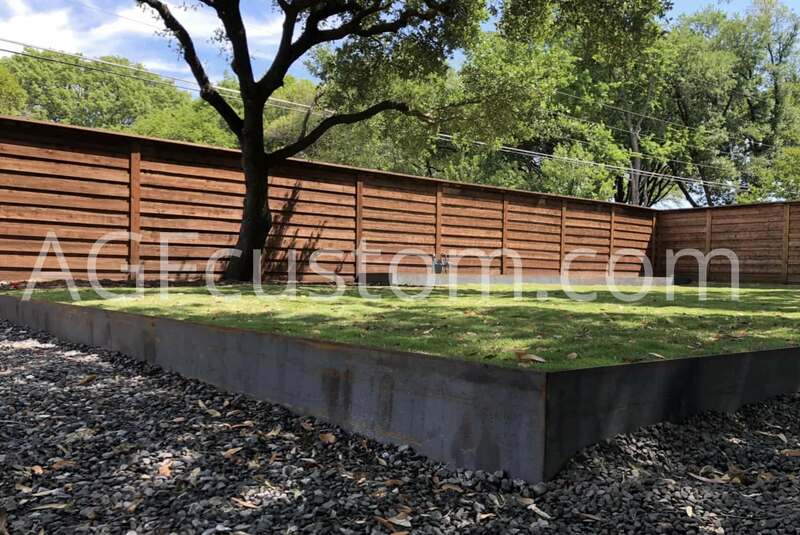 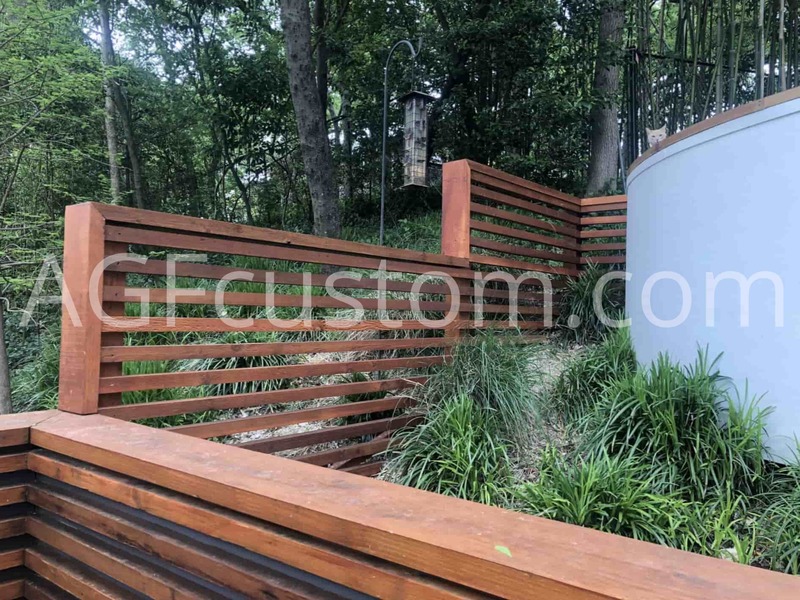 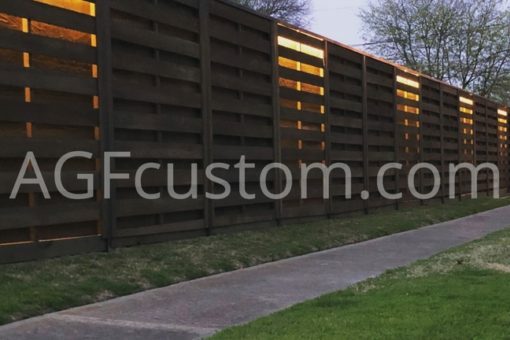 If you’re looking for a modern fence, our specialty, a horizontal fence may be a great fit for you. 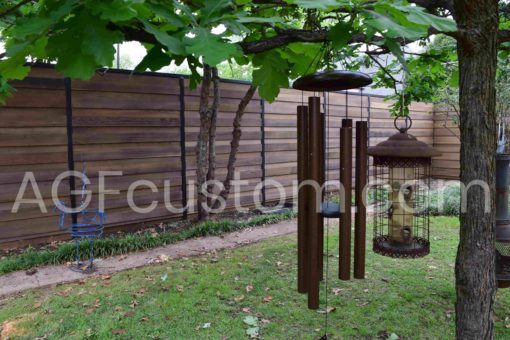 You can choose from different wood options to fit your home’s decor. 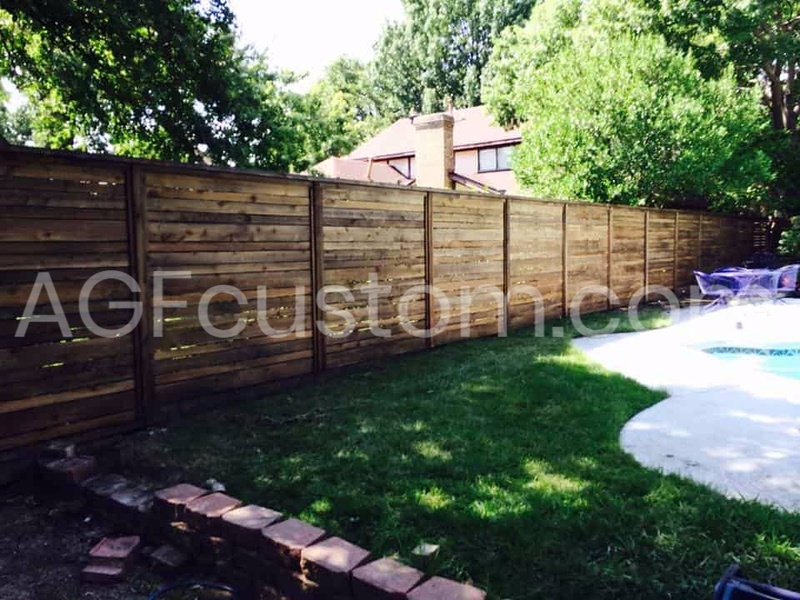 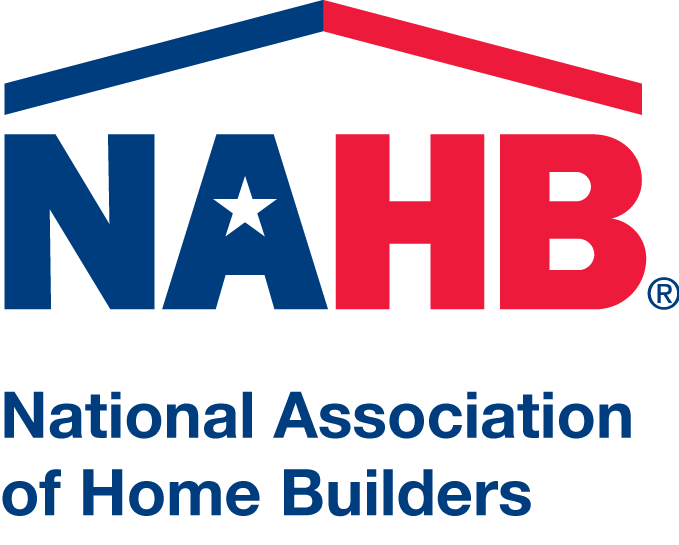 Give us a call to get a free quote today!